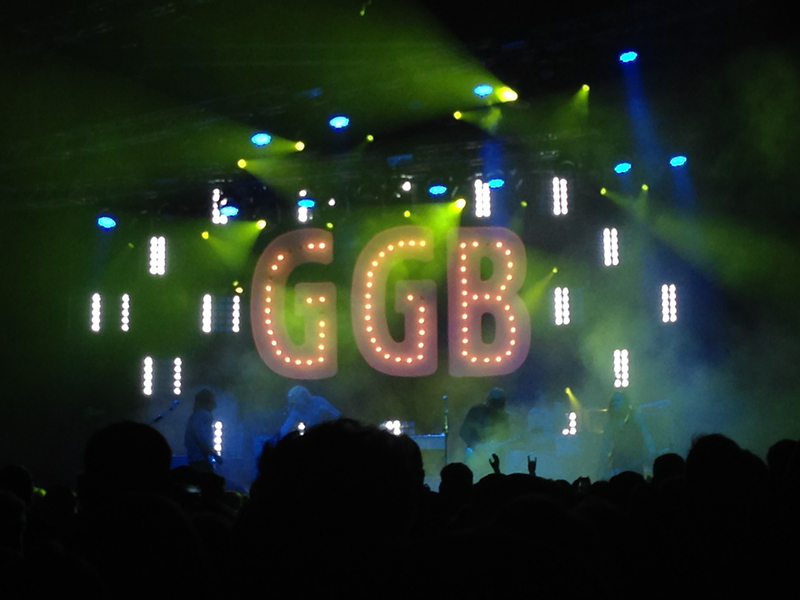 Did you miss out on the surprise during Go Go Berlin's performance at the SPOT Festival 2014? As a rock band today, it's difficult to stand out. This video gives you insights from Heartbeat Management, on how to give the audience more than they expect - and how to not just be good but strive to be an iconic rock band! In addition, how do lighting designers meet the challenge of 'less is more' in terms of fixtures and at the same time create a memorable show for the fans? Experience the show, hear Heartbeat Management's thoughts, and feel the band move the crowd here.